Early morning, dew still fresh on the grass, sunrise beautifully lighting a home office, aromatic steam rising from hot coffee, fog melting away from the world outside. And — unfortunately — the first flashes of carpal tunnel pain go pulsing through your wrist. 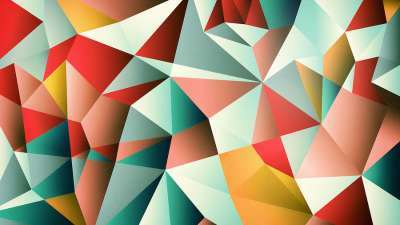 Indeed, the consequences of a repeated routine can manifest themselves in painful ways. Furthermore, doing something in only one way limits personal growth. Maybe it’s time to stop exclusively typing all your content and start dictating some of it. Dictation is a vastly underused feature across all PC and smartphone platforms. Lawyers have been known to use dictation more often than others, but it’s time to change that. I’m dictating this article using my iPhone right now — while laying in bed and listening to the latest electronic grooves on SoundCloud. It’s quite convenient, although it’s not easy for me to do because one of my weaknesses is to speak fluently without pausing constantly to organize my thoughts. I am a much better writer than I am a speaker. 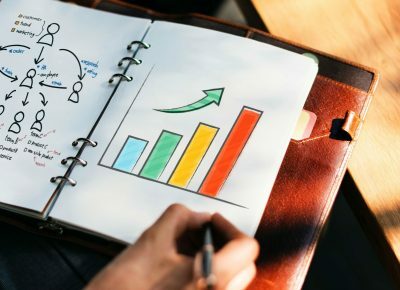 But speaking of personal growth, consistent dictation has greatly improved my speaking ability, or at the very least got my brain accustomed to doing it, which has paid off in unexpected ways, such as improved speaking ability and fluency during networking and random social situations. Confidence creates competence, and confidence comes from practice. It’s a simple equation. And what better way to practice speaking than by doing something I do anyway — writing! In this age of self-hacking, this, my friends, is a wonderful hack. I’ll explain how to set up dictation on the most popular platforms: iOS, Android, and Mac. I’ll also touch on Windows and Linux. In all cases you’ll need either earbuds / headphones equipped with a microphone or a standalone microphone. I prefer earbuds because they are comfortable for longer periods of time and I can listen to music in between dictations. I don’t need the higher audio fidelity of a dedicated microphone because I’m not recording anything; I’m merely transcribing my voice into text. Before I go into the setup instructions, here’s a few notes to keep in mind. For English speakers with various accents, voice dictation has historically been problematic. However, with iPhone and Android, it seems like both Apple and Google have both overcome this difficult technological hurdle! Finally some tips that must be included in any voice dictation guide. In order have punctuation appear in what you’re saying, you must use keywords. In the voice example above, notice all the punctuation keywords in [brackets]. You can also say [winky face] and [smiley face] to get those most popular of emoticons ;-). Check out OSX Daily’s list of commands you can speak for iOS and Mac, and here’s a stackexchange post with a list of Android commands. Now, on to the setup instructions. I have tested this on an iPhone 7 running iOS 10.3.1, but it should work properly on any iPhone model released since 2012. This will work in any app that allows you to input text because the microphone function is built into the native system keyboard. 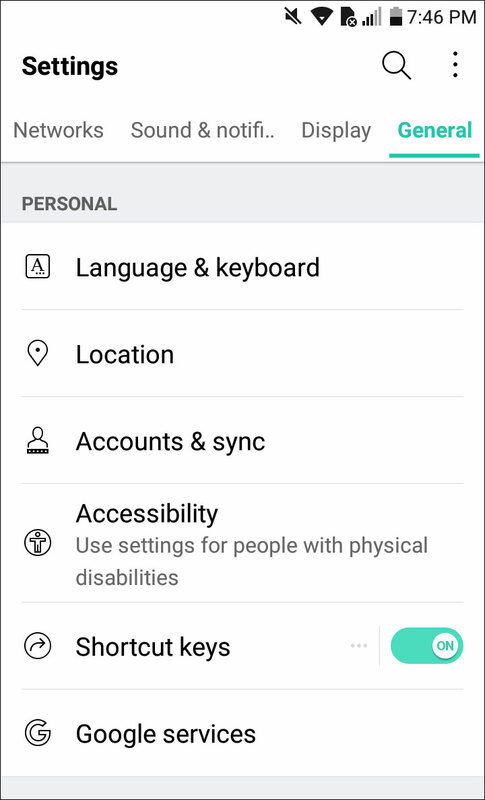 First, you’ll have to access your general settings, under Keyboard, under Dictation and ensure dictation is turned on. Note: Since the iPhone 6s was released there has been a new feature called “Enhanced Dictation” which allows you to use dictation even while offline, and allows the system to transcribe your voice continuously into text! This is a great improvement over the original dictation mode and I strongly recommend it. It can be accessed from the same place as standard dictation: under your General settings, under Keyboard, under Dictation. I prefer Google Docs (and Google Drive) which are both free on the App Store. Download them both and login to them using a free Gmail account. If you don’t have a Gmail account, create one for free, if only to use it as your login to all of Google’s apps. Google Docs has good formatting options and, most importantly, it’s collaborative. I can share my documents with different people via email, and allow them to edit as well. We can even edit the same document simultaneously, watching each other type in real time! At this point I’ll assume you’re wearing your microphone-equipped earbuds and listening to music in the background while staring at a blank Google Docs canvas. (And, of course you’ve tapped on the big blue ”edit document” button to enter editing mode, which will reveal your system keyboard.) You’ve started. Great! Now you should see a little microphone key just to the left of the space-bar. If you don’t see it, the issue is either that you don’t have internet access or you didn’t enable “Enhanced Dictation” as described above, which allows offline dictation. 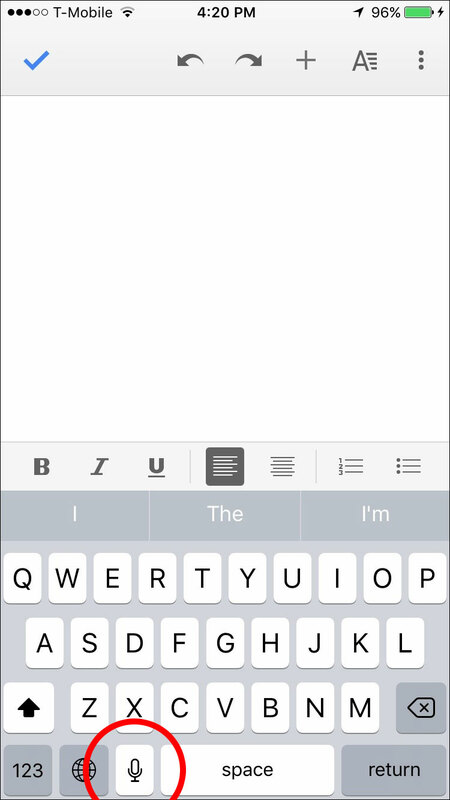 iPhone: Google Docs in editing mode. The dictation button is circled in red. If you don’t see this button, please check your Internet access. 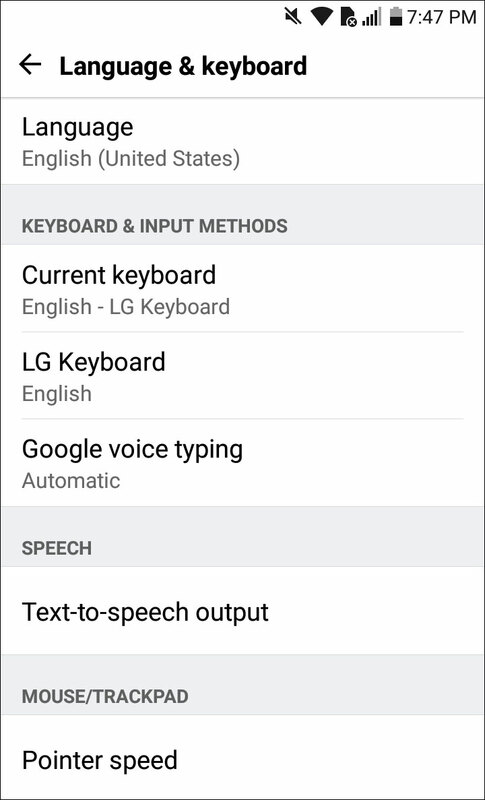 I tested this on a very inexpensive LG Aristo running the latest Android OS (7.0 “Nougat”), but dictation has been around since at least 2013 on Android. The path to the correct settings screens are a bit more complex than on iOS, so here is a step by step guide to enable dictation. Apart from this, the dictation experience is very similar to that of the iPhone. I would be happy with either iPhone or Android for dictation. Android: Step 1 — Open your phone’s settings and choose “General” on the top right. 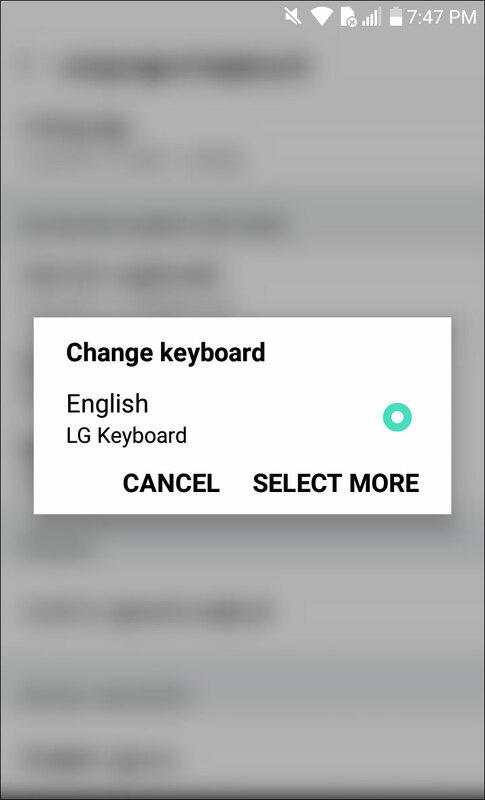 Then choose “Language & keyboard” below that. Android: Step 2 — Choose “Current keyboard” in the list. Android: Step 3 — Choose “SELECT MORE” in dialog. 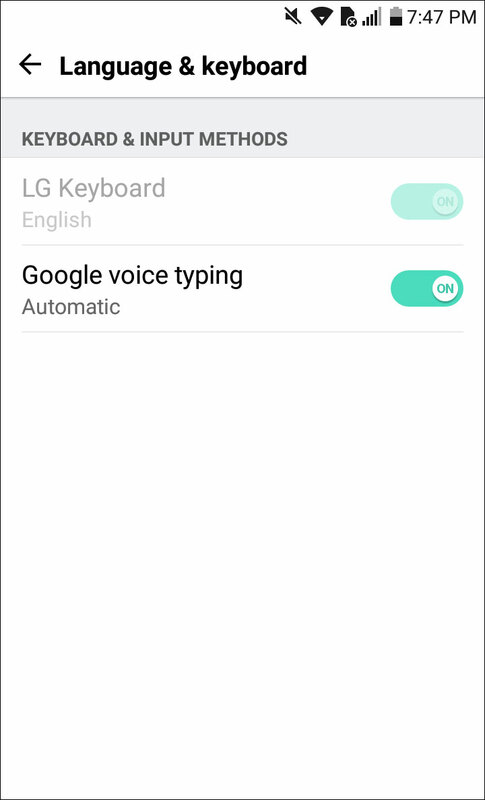 Android: Step 4 — Turn on Google voice typing. 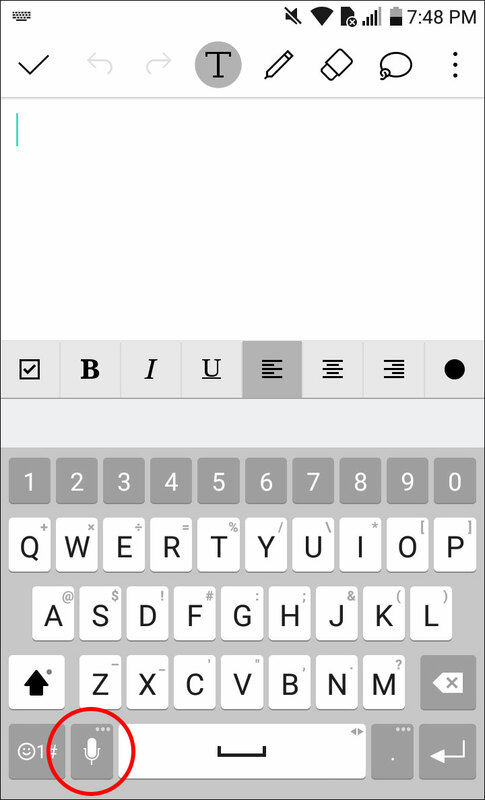 Android: Step 5 — Now open any app where you can edit text and on the lower left, by the space-bar, you’ll see the microphone key for dictation. The rest is similar to iOS, and continuous transcription works well on Android too! 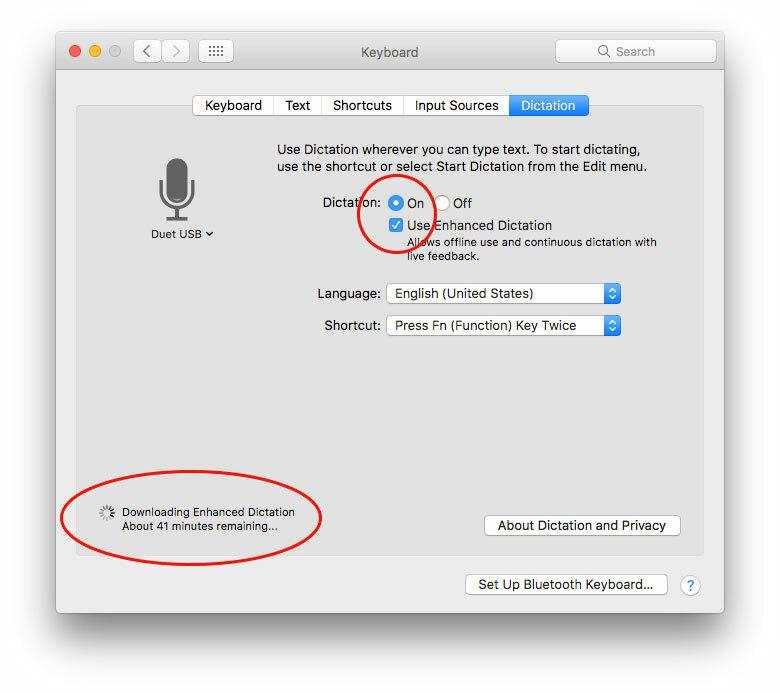 Since OS X Yosemite (released in 2014), enhanced dictation has also been available for the Mac. 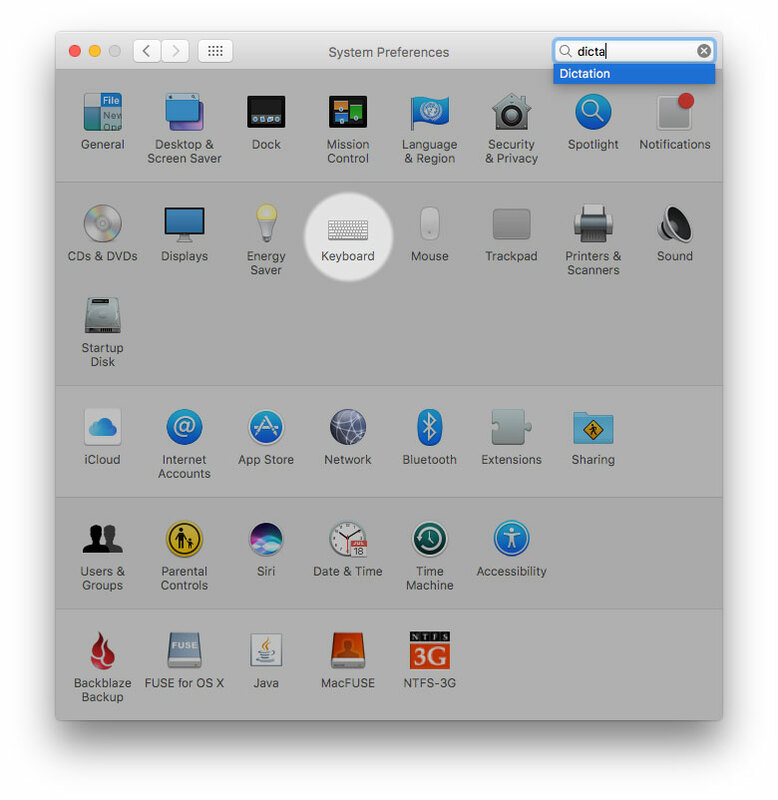 To enable it, open System Preferences and choose Keyboard. Then choose the “Dictation” submenu and enable dictation. Choose “Enhanced Dictation” to enable offline dictation and continuous transcription! Normally, though, you would have to be in a system-recognized text input application such as TextEdit and after dictating you would have to copy and paste the text into the browser. Secondly, dictation on Mac surprisingly doesn’t seem as responsive as on my iPhone 7. Windows 10 puts its dictation commands under the “speech recognition” control panel. Microsoft’s instructions are here. In Windows, you will train the system to recognize your voice after which point you can access the dictation controls. A more in-depth article on Windows 10 is available here. 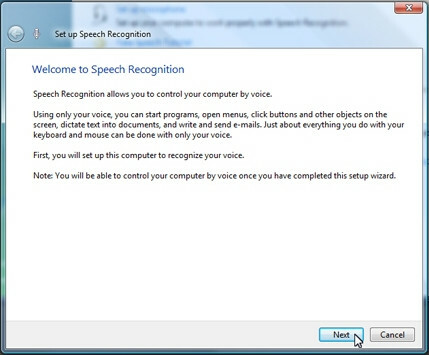 Windows 10: Train the system to recognize your voice in the speech recognition control panel. 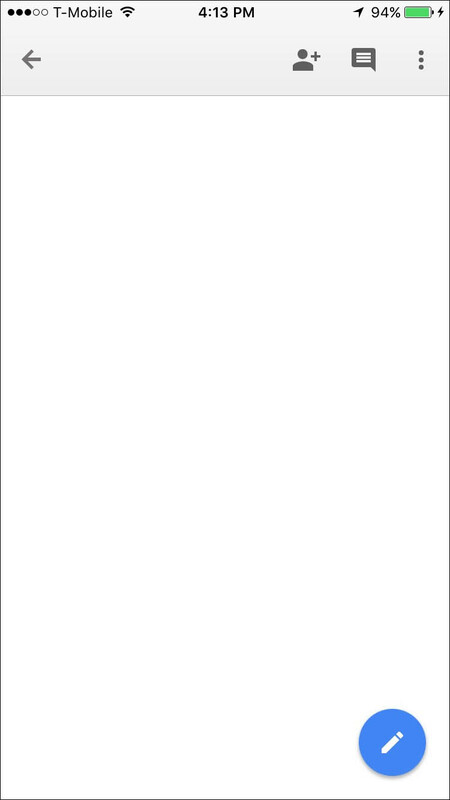 The standard method for dictation on Windows 10 Mobile requires the use of an inexpensive Dictation App. More info here. Dictation seems to be lacking in quality and accuracy on Linux, even as recently as 2016. Here is a fairly recent article about dictation on Linux which shows that most of the suggested software fails to transcribe to a high degree of accuracy, which is essential for frustration-free dictation. A very detailed post on Unix StackExchange shows that a wide variety of software has given the author of this post a very frustrating experience. I believe the best platforms by far for frustration-free, accurate, and comfortable voice-to-text dictation is on either iOS (iPad or iPhone) or on Android. Only with such a smartphone can you lounge somewhere comfortable or serene, perhaps even at the beach, listening to music with your mic-equipped earbuds, and pause periodically to dictate into the device. This is how to do it, especially if you’re a writer who gains inspiration, motivation, or focus from the quality of your surroundings. If you’re on a desktop PC, I would suggest just typing by hand. It’s faster with a full-sized keyboard, and this would encourage you to practice more dictation on the go with your smartphone, but keep the old school efficiency of regular typing for your computer. I’m Carlos Augusto, a pioneer developer who spent 15 years sculpting Web 2.0 with companies like MySpace, Napster, and DIRECTV. So how can I help you? Well today I’m a digital marketing, SEO, copywriting, and cryptocurrency expert. 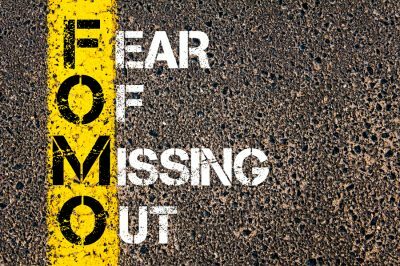 After a free 30 minute consultation I guarantee we will discover immediately actionable ways to improve your business or your money back. Serious inquiries only please.